Over the years Bob and I have built and released many successful online businesses. To get there, we failed at many others. Most of the success came from planning. We knew ahead of time, there was a demand for what we were selling. When we veered from that strategy, we got burned. But understanding there was a demand, was only one part of the equation. Reaching these people was another. This little difference is often where an ecommerce site can succeed or fail. Maybe you have a product to sell online. But have you thought about your potential clients or customers. Once you launch your site, you begin the endless cycle of attracting new customers. You will launch your first ecommerce advertising campaign and slowly build your following. You are going to have to test various traffic generation techniques. Understanding exactly who, and where to reach them, is crucial to your success. Focus on your customer. Who do you believe is your customer? Where do they frequent on and offline? Do you understand their desires or pain points? Can they relate to you? Let’s look at an example to dig further. 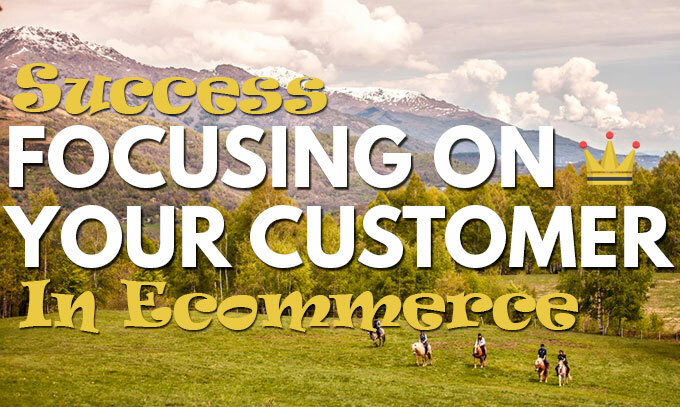 Let’s say you wanted to start an online store selling horseback riding equipment. It’s safe to assume your customers are people that ride horses. They may or may not own a horse. Regardless, they are probably active in the horse community both on and offline. If you have been around horses your whole life, you’re well equipped to sell to these people. You have intimate knowledge of how similar people think, where they go, forums they frequent, and more. But, what if you aren’t a horseback rider? What if you have no experience with the field? 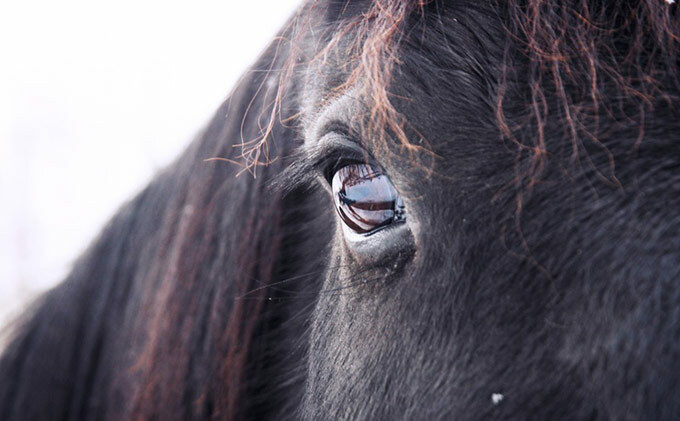 You need to think like a horse enthusiast. You need to learn to speak to them. Understanding and focusing on your customer is crucial to your success. You need to search online and find forums or groups where these people congregate. Listen to what they are saying. See what people like and see what they dislike. When browsing those sites, find your potential competitors. Maybe people are talking about them or they are advertising on the site you are on. What are they doing that looks appealing? What do people like about the competitors? What messages are they conveying and who do they appear to be speaking to? They are speaking to your customer and probably doing a pretty good job. Concentrate on the leaders in the space and not the little guys. Lessons are learned from those that have walked the path ahead of you. The beauty of the internet and ecommerce businesses is that your markets are huge. You don’t need everyone to be your customer. There are a million fish in the sea. If you can carve a tiny niche and execute, you will have plenty of business. Its important to think about your customers. How are you going to better serve them. How can you differentiate yourself from competitors. At first glance you may think that this is the same customer as our last example. BUT ACTUALLY: They are completely different. In our first example we are targeting people who are active horseback riders. They are members of organizations and groups. They already ride. In this example we are targeting people looking to learn horseback riding. 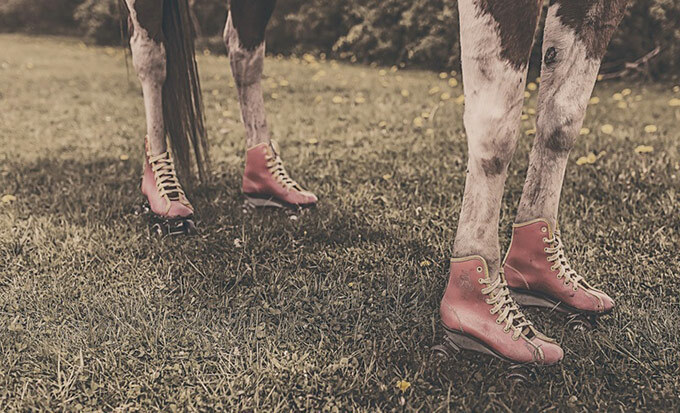 These are beginners or people looking to get into horseback riding. They probably know nothing about horseback riding. You are going to have to find these people on other sites. They are not advanced riders. You may need to market your book on sites related to after school activities, hobbies, or how-to sites. If you rush to generalize, you assume these customers are the same people. Horse people are horse people. Think a little further and you realize there’s a slight difference that’s extremely important. You’re wasting your time and your money. You can’t reach beginngers on experienced horseback rider sites. Don’t generalize the industry and niche. Dig in, and put yourself in your customers shoes. Lastly you want to make sure that you are selecting an audience that is reachable. I am referring to being able to market to these people. You need to be able to target your customer and convey your sales pitch. If your target audience is too broad, you’re in trouble. Without a target-able niche, its too expensive to reach. 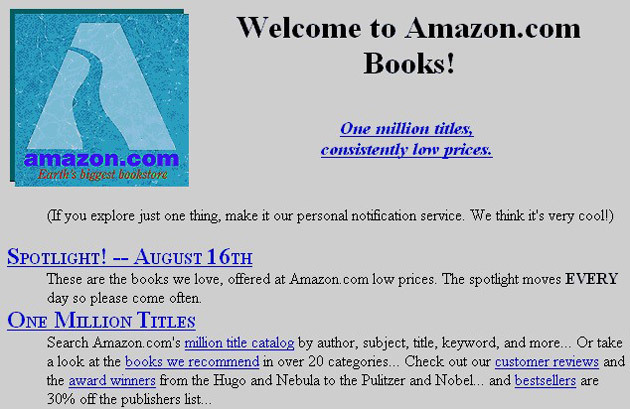 When Amazon launched they were an online bookstore. They only sold books and were able to make a market for themselves. They focused on books. They spread the word that they offered books less expensive than others, with better service. Now that they have reached critical mass they offer everything. You can’t try to appeal to everyone. Pick a niche and stick to it with your Ecommerce site. Trying to please everyone is a slippery slope. It’s going to make your advertising and marketing more expensive. Focusing results in less competition. You have a better chance of targeting horseback riders, than people who like sports. In summary, it’s important to really think about who your customer. Who are they and how you are going to reach them. Dig in and make sure you are not fooling yourself. Pay attention to subtle differences like the ones we talked about in the two examples above. These mistakes, we see all to often with ecommerce sites. Pick your niche, go after it, and stay laser focused.